We hosted the latest installment of World of the Play: Los Otros, a panel discussion that took place last Saturday at Everyman Theatre. 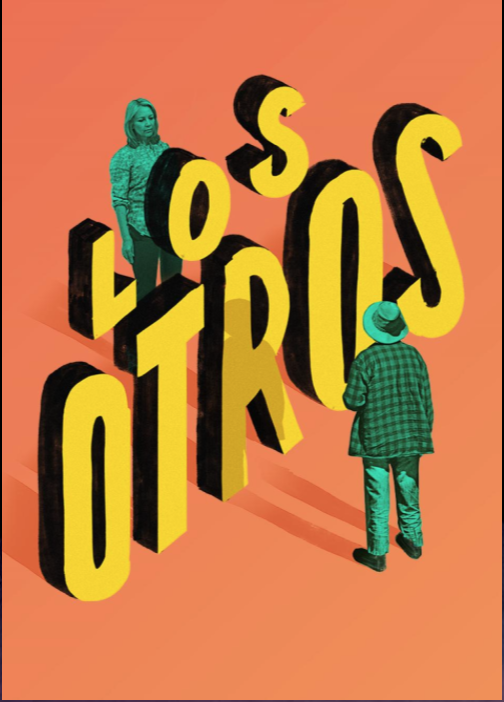 Dr. Kimberly Moffitt hosted this fascinating discussion on the topic of “Othering and Belonging,” springing from the themes of the play Los Otros. Dr. Moffitt is Associate Professor of American Studies at University of Maryland Baltimore County (UMBC) and co-editor of Blackberries and Redbones: Critical Articulations of Black Hair/Body Politics in Africana Communities. The panelists for World of the Play were: Katie Miller, 2016 OSI-Baltimore Community Fellow whose fellowship addresses issues of food access and food justice within the Latino community in collaboration with CASA, an immigrant advocacy organization; Edgar Reyes, multimedia artist based in the Baltimore and Washington D.C. area whose work is a reflection of his personal experience as an undocumented youth in the United States; and Scott Patterson, pianist, composer, and co-founder and Artistic Director of Afro House, a music-driven performance art house based in Baltimore.